What a 90 years old man would do with his savings? 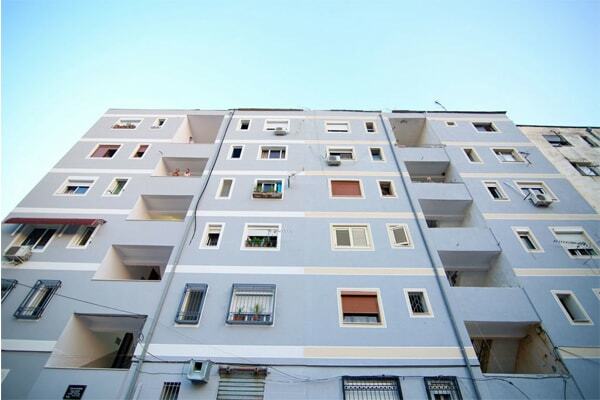 In Tirana we have seen a rare example these days, when a 90 year old man used his money to restore and paint the whole building where he lives. But his story is not just a charity mission, which we usually hear many times from old people. His savings have a story too. Thanas Dhespo is a political prisoner and he suffered more than 16 years in prison during dictatorial regime. In that time you could end up in prison just for a word against the system. And Thanas was one of unlucky persons in that regime. When regime collapsed, the democratic government decided to compensate all political prisoners for every year they passed in prison. Some of them took all the money they deserved, and some of them are continuing to take this compensation in small parts every year. 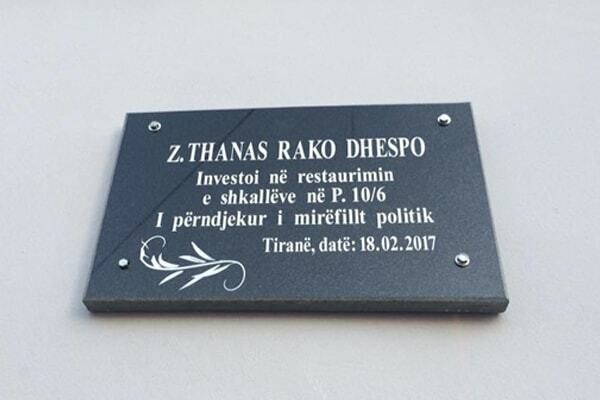 Thanas Dhespo took his own money, but he didn’t invest them in his house, for his family, for vacation or for a hobby. With his wife they decided to do something for the community. The first thought was to restore the building where they live, paint all the façade of apartments, repair the stairs and clean the outside environment. 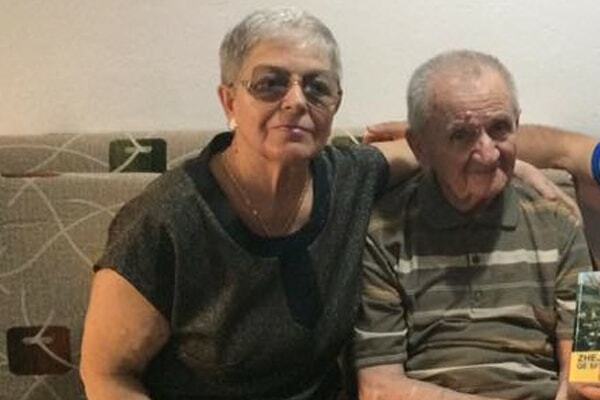 His message goes to other Tirana citizens: “We must live in a civilized way, not only inside our houses, but even outside in our building and neighborhood. We should follow the steps of our grandmothers, who planted flowers in their houses and took care of them. We need to walk in clean environment. This is our desire and we gave our contribution to it”. The Mayor of Tirana honored, Thanas with the Medal of Gratitude for his contribution to the city. 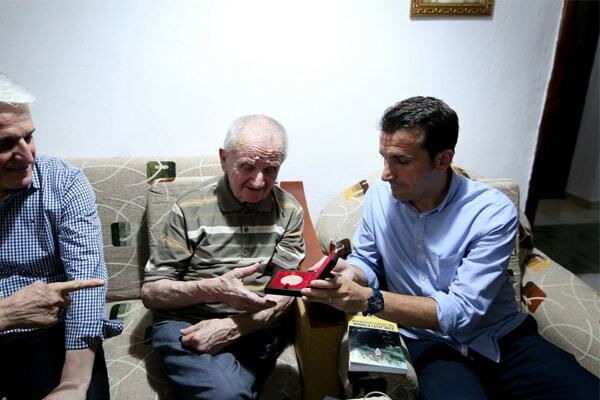 Mr Veliaj thanked this old man for inspiration he gives to all other citizens. Tirana has now a new colorful building, made possible with the money of a former political prisoner. Now is up to its neighbors, and younger generations to keep this area clean and beautiful. Thanas Dhespo is a model of inspiration for our lovely city.